We are the largest local producers of fresh pork in the country. Smithsfield Farms is a state of the art 25 acre local hog farm located in Aripo, east Trinidad. We are the largest local producers of fresh pork in the country. 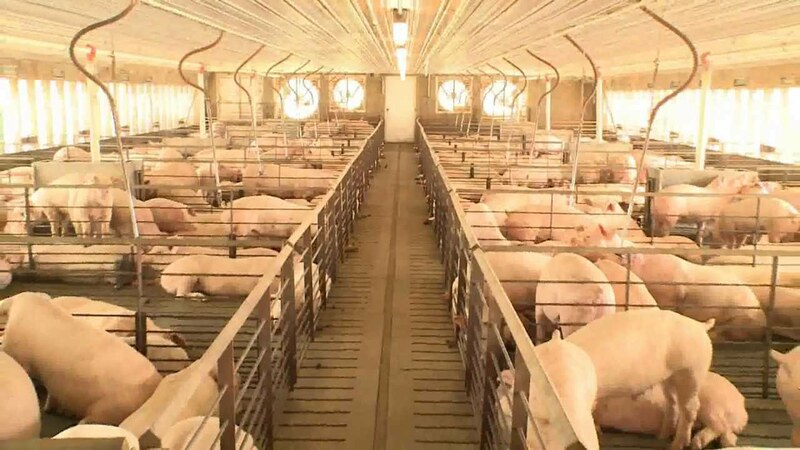 Within these facilities, 100 percent of our market hogs are housed in group pens. Raising animals indoors is beneficial because our housing systems keep animals healthier, protecting them from predators and diseases. From farm to table, this operation provides the Albrosco companies with raw materials for their cold cuts, sausages and other meat products.